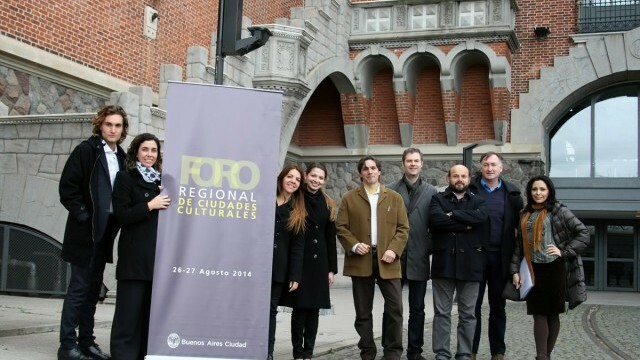 The first Latin American Regional Summit of the World Cities Culture Forum was held in Buenos Aires 26-27 August 2014. 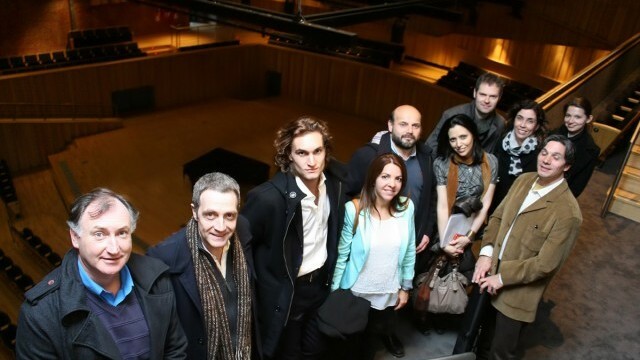 The event was hosted by the Ministry of Culture of the Government of the Autonomous City of Buenos Aires. 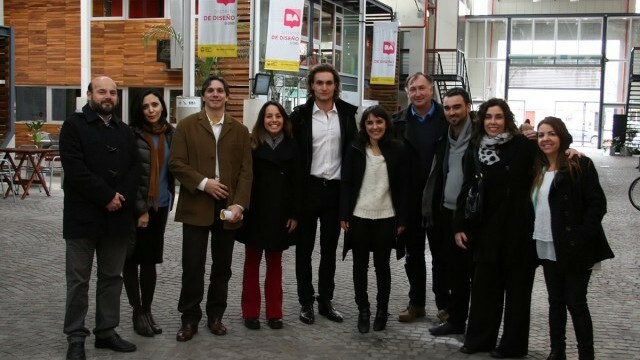 Within a two-day programme, the regional summit was an opportunity for Latin American cities in the network to share ideas and knowledge about the role culture can play against challenges specifically experienced at the regional level. 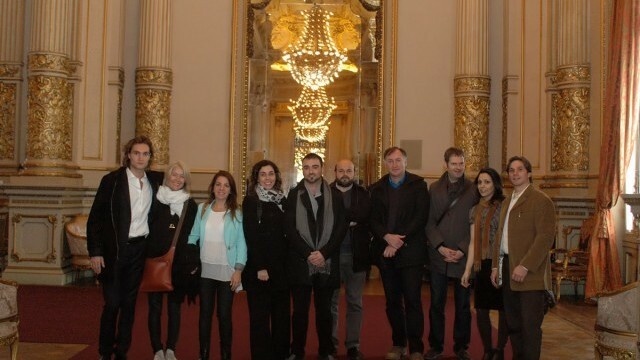 It was also an opportunity for the City of Buenos Aires to show forum delegates some of its most high-profile projects linking culture with sustainable urban development. What do Latin American world cities have in common? How different are their experiences with cultural policies and what are the main challenges they face? 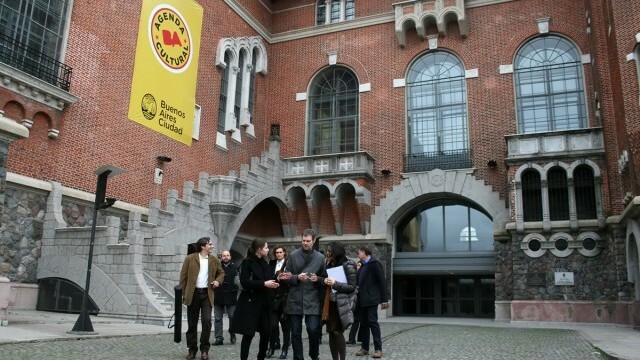 How can cultural activities help tackle problems of social inequality, economic instability and urban segregation? The policy briefing of the Buenos Aires Regional Summit, based on the collective knowledge and evidence assembled at the event, is available for download in English and Spanish here.